Should You Buy a 4K / UHD TV ? If you are considering buying a new television soon, then you are in good company. Thousands of millions of TV purchases are made every year, yet shopping for a new set can be cumbersome, indeed. It doesn’t have to be that though. Here, I’ll give you the main features to look for when shopping for a Ultra High Definition/ 4K TV set. Simply put, 4K UHD TV sets are the televisions of the future. 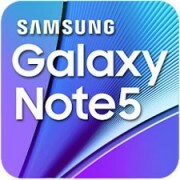 The screens have about 4 thousand pixels (exactly (3840—2160 pixels or 8.29 megapixels, which is four times as many pixels as the full HF or 1920×1080 pixels), which means that the images displayed are more crisper than ever. With the price drop of a considerable number of models, more people will own such UHD TV sets, and that they will become the golden standard for television sets to come. Which panel size to buy is not a question that can easily be answered as it depends on a variety of factors, including personal comfort. The purpose of the added pixels is to see television much crisper. That said, there are limitations to what the eye can perceive between differences in resolution. This is something to keep in mind when considering a curved / 3D / panoramic TV. Additionally, are you the type that enjoys to sit close or far from the set? If the latter is true, then buying a larger screen may be a more viable option — otherwise, a smaller one will do. Keep in mind that smaller screens would likely display crisper images naturally. You may want to invest in buying the 3D T.V.s. With them, you can see the value of the four thousand pixels. This is also another aspect that is worth observing. 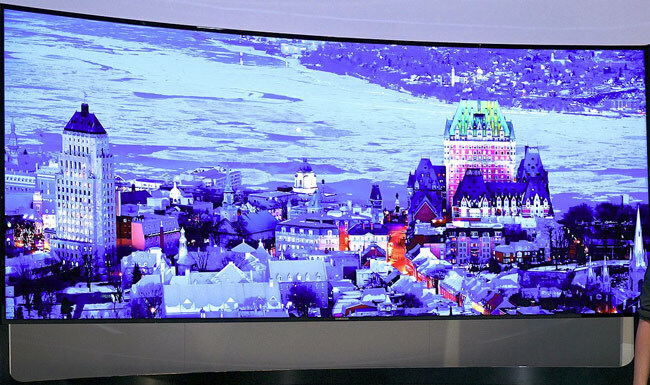 In particular, the 4K Televisions such as Samsung’s 2015 model are equipped with internet browsing capabilities, Apps, game access, and more. 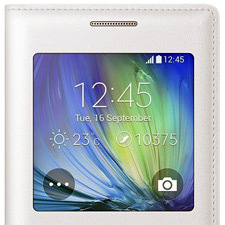 To that extent, these extra features are worth having, since it is more convenient to access all of these tools with one device as opposed to having to switch up to use different devices often.You can always connect a USB camera and enjoy Skype video calls from your TV set, without the need for a laptop of a mobile phone. The TVs can connect to the internet, and for the most part, the connection holds up. Furthermore, it is possible to connect your computer to these sets: the TVs have special connections / ports that are specifically designed for such compatibility. Currently, you can control your Television using your smart phone as a remote if you purchase a set from certain sellers, such as Panasonic, LG, or Samsung . On the other hand, you are welcome to stream content from your smart phone to the TV set, since the TV sets are equipped with WiFi access. While many customers may become enticed by the high resolution of these new televisions, speakers and sound quality also become important factors in what or what not to buy. Different UHD 4K T.V. manufacturers offer different sound quality and different speaker specifications. On the other hand, having wireless speakers that are apart from the actual television can be a hassle in terms of keeping the two together. 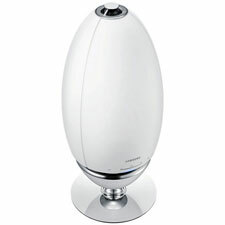 In addition, wireless speakers are an extra cost and they either need a power source or to be recharged every now and then. You should be okay when picking out different speakers across different brands: they pretty much work the same way. Having said that, buying speaker bars manufactured by the same provider of your TV set offers more peace of mind and less hassles making the two tango without any glitches. The 4K televisions are still in a nascent state, and so there is still limited content available for them. At the time of writing those lines, it may be best to wait on buying a 4K set, maybe till next Christmas. 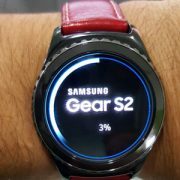 For example, by that time, the new UHD Blu-ray players (the ones which natively support the new 4K standard, not just using scale-up techniques) will be able to playback movies on the 4K resolution, and so we expect to see more 4K movies available for purchase. The majority of the Blu-ray players available now in the market currently does not support the high-pixel image quality that is characteristic of these television sets, at least not until around the end of this year. With that said, it might be better to try to buy many of the extra features later when the sets pick up in popularity and support. Shall I wait or shall I buy a 4K / UHD TV set? For me, I took the plunge and bought the LG 42″ UHD. Granted, I managed to watch few 4K movies but the Up-Scale feature applied to HD movies provides a memorable experience nevertheless. Join the 4K club on the earliest, you won’t regret it! 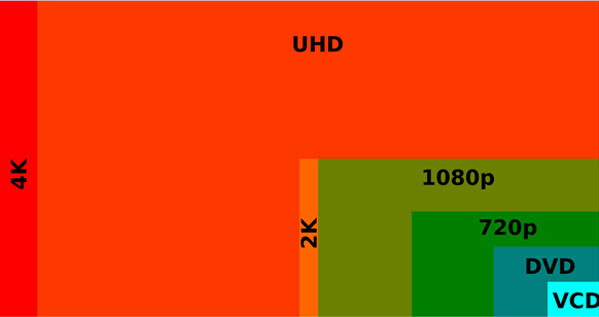 Having said all of the above, my dear reader, you need to know that 4K is just a small stop on the road to real UHD. 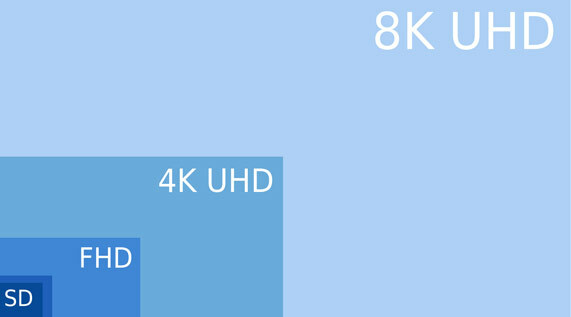 The next-gen will be 8K UHDTV (4320p) which is 7680 pixels wide by 4320 pixels tall (33.18 megapixels), or sixteen times as many pixels as current 1080p HDTV. Doubt we’ll even stop there, although I doubt the normal human eye can sport the difference the higher resolutions will offer, but technology never stops to amaze us! 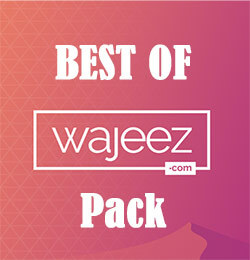 http://www.wajeez.com/wp-content/uploads/2015/06/4K-UHD-Logo-featured.jpg 226 225 Raouf http://www.wajeez.com/wp-content/uploads/2016/06/wajeez-logo-png8-340-web.png Raouf2015-06-09 23:36:192018-07-13 15:41:59Should You Buy a 4K / UHD TV ? 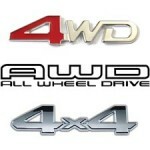 Motor Shows Around The World AWD Vs. 4WD – FWD Vs. RWD, Which Is Better?